School may be back in session but it’s still pool weather! It’s hot outside. Cool down in one of our three above ground pools. Contact our Mid State Pool experts with questions about our pools, outdoor living spaces, and more. Dive into the Discovery Avantgarde above ground pool and enjoy the hot weather in cool water. Your “home away from home” can be in your backyard! Enjoy the convenience and entertainment a pool provides. 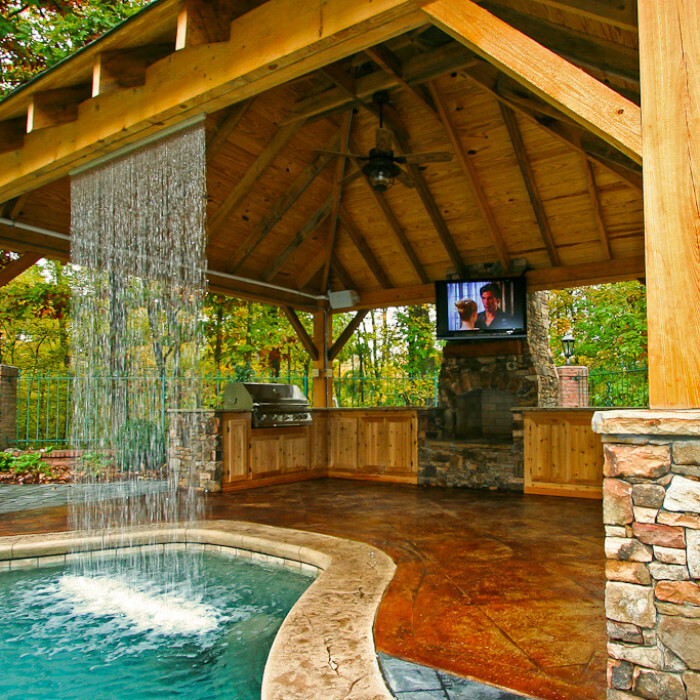 Mid State Pools is excited to offer special deals and savings this summer when you contact us for a custom pool build.